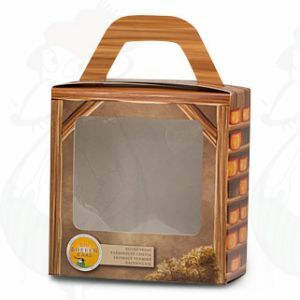 A pretty gift box for a farm lunch cheese. 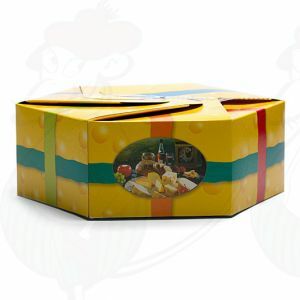 A pretty gift box for a farm pound cheese. 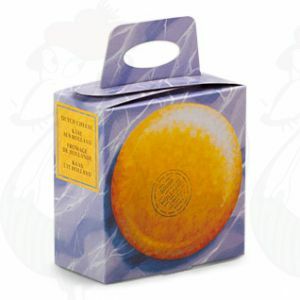 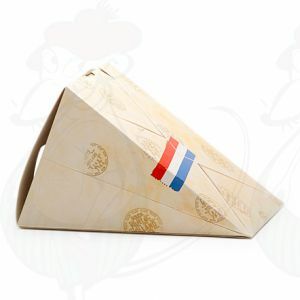 A gorgeous gift box for a small Gouda cheese of 4 to 5 kilo.